Tendons are thick bands of connective tissue that connect muscles to bones. 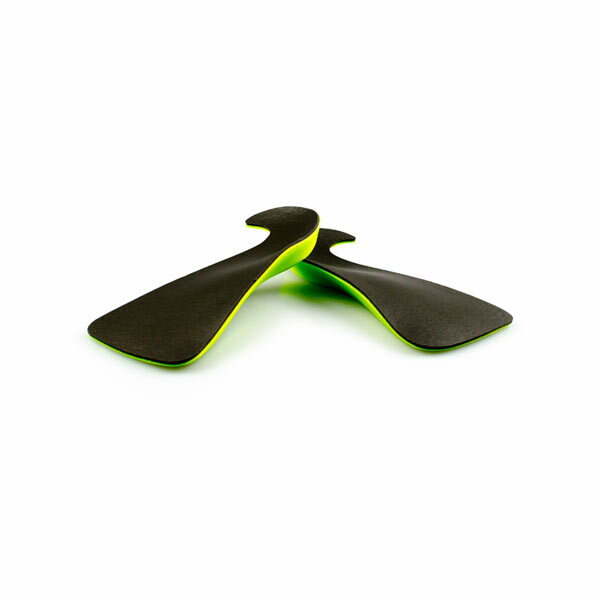 When muscles contract, force is place upon the attached tendon in order to create movement. There are a large number of tendons in the body, with the Achilles tendon at the bottom of the leg being the strongest of these. ‘Tendinitis’ refers to inflammation of the tendon due to excessive stress. The more common tendons known to develop tendinitis are those at the elbow (tennis elbow/golfers elbow), the rotator cuff (swimmers shoulder, pitchers shoulder), the patellar (jumpers knee) and the Achilles tendon. Tendinitis is thought to occur due to repetitive trauma and overuse during occupational, recreational, or athletic activities. Individuals are at more risk of developing tendonitis if they have a predisposing illness or disease such as rheumatoid arthritis or diabetes, as well as those with obesity. 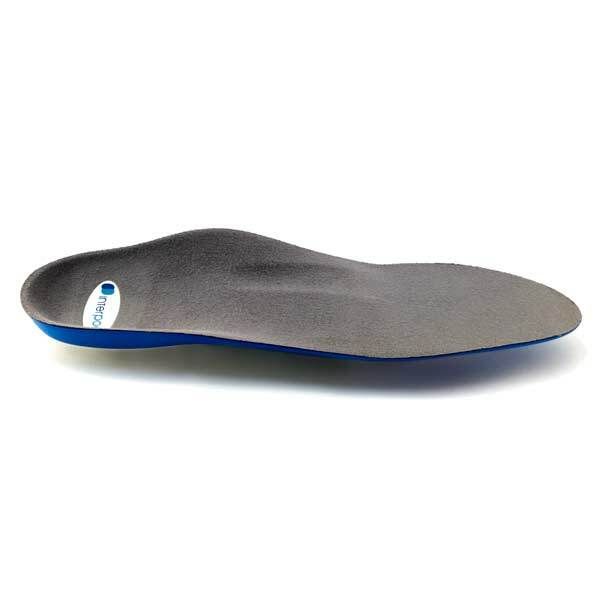 Mechanical issues such as over pronation (rolling inwards at the ankles/feet) or ‘flat feet’, coupled with repetitive movements may provide excessive forces to the tissues causing injury to the Tendon. Your practitioner will talk to you about the clinical history of the injury and perform a series of tests including testing the tendons functionality (against the contralateral limb) and dynamic strength. Ultrasound or MRI scans may assist in the diagnosis if clinical symptoms aren’t conclusive. Treatment is aimed at relieving the pain, assisting in rehabilitating the tendon and preventing of the injury worsening or reoccurring. Treating the pain will involve RICE (Rest, Ice, Compression and Elevation) to help reduce the inflammation process (which impedes tendon healing). Often you may require anti-inflammatory medication to better assist in this process, which your practitioner may recommend for you. 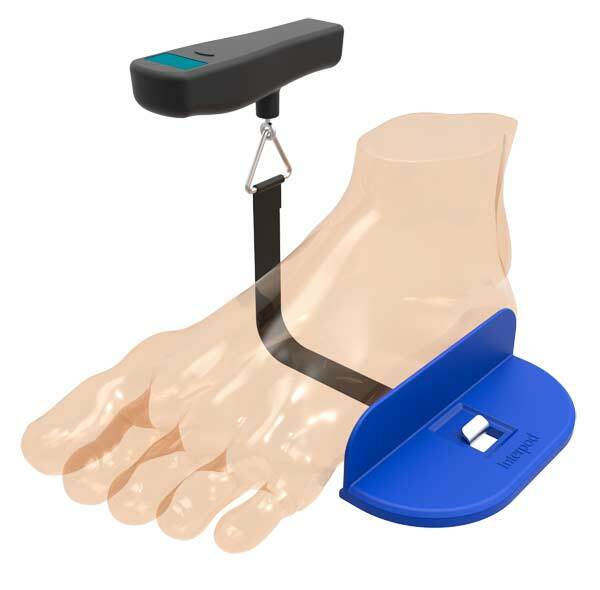 Depending on the location and cause of the tendinitis, if its in the leg or foot, the Interpod Flex, which assists in preventing excessive movements that lead to injuries such as tendinitis maybe help reduce symptoms. 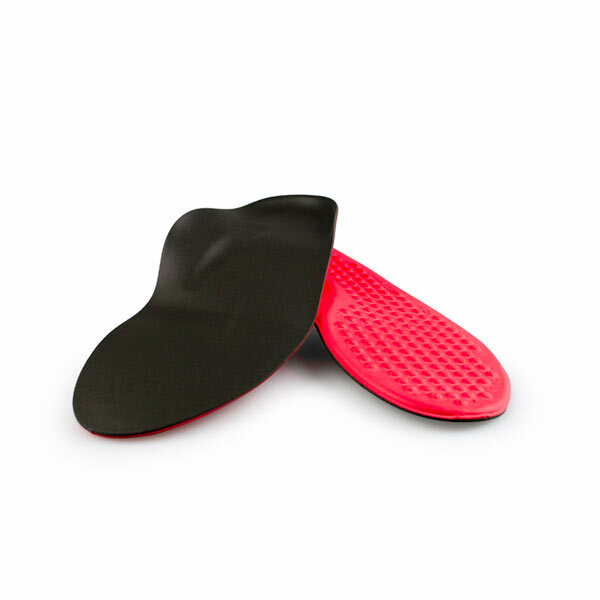 Insoles can play a vital role in the rehabilitation of an injury, by reducing the load on the tendon. 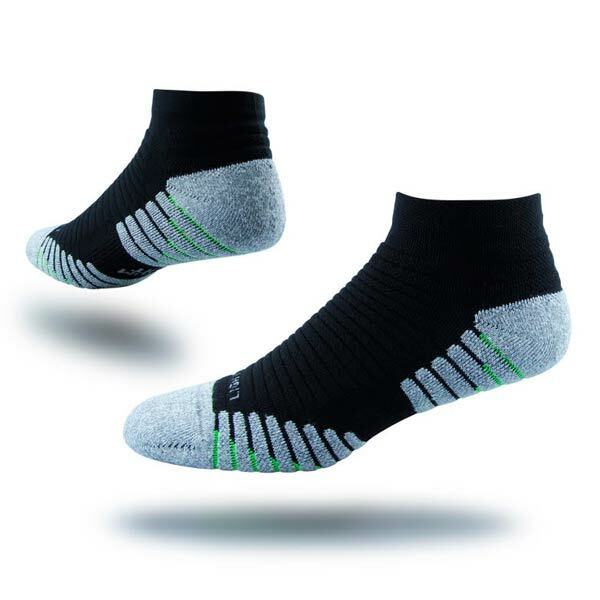 Prevention is primarily based around reducing excessive stresses on the tendon in question. 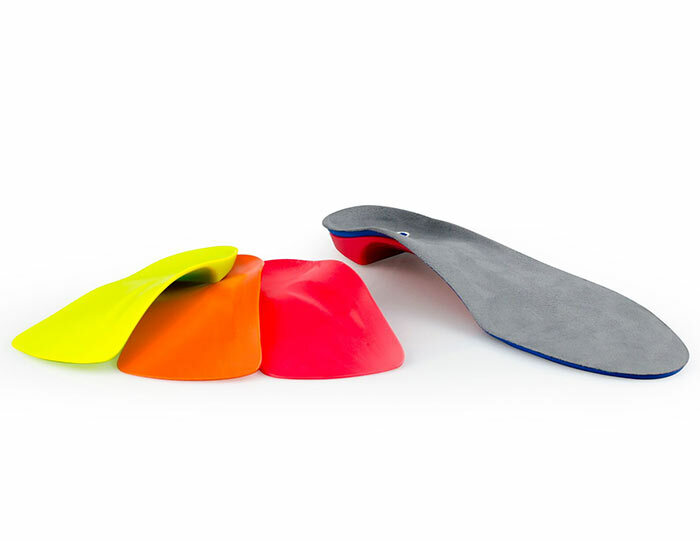 This may involve incorporating orthotics into footwear (as mentioned above), addressing footwear issues, modifying occupational and recreational activities, as well as ensuring correct recovery processes are in place for those participating in competitive sporting fields. next post: What is a Mid Tarsal Joint Sprain?